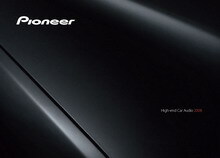 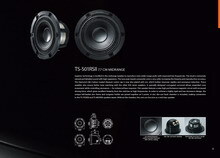 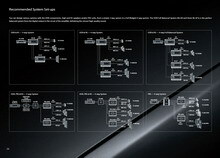 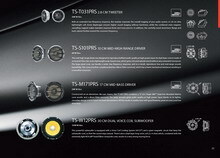 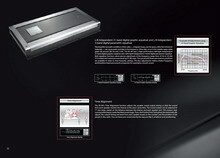 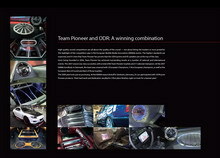 Pioneer's 2008 Premier high-end car audio lineup. 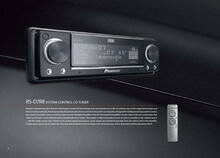 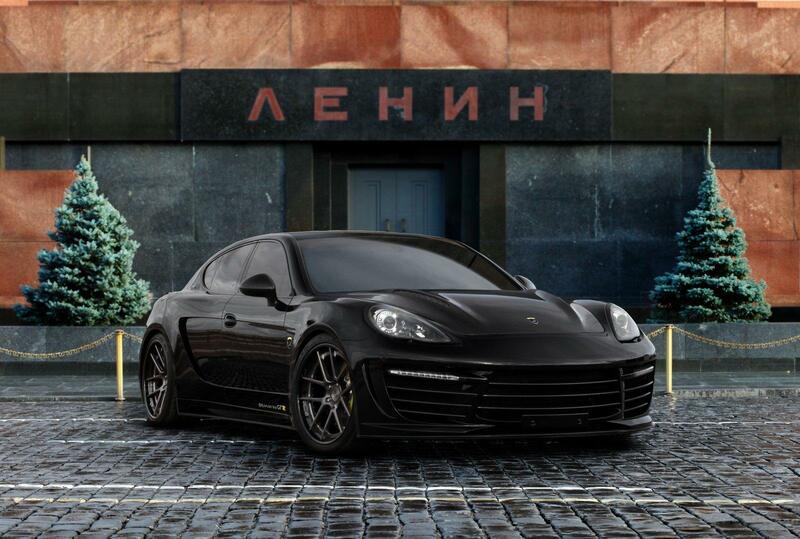 Two things of interest are the DEH-P800PRS headunit and PRS-A900 amplifier. 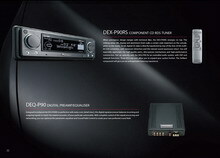 The P800PRS is the replacement for the renowned P880PRS headunit and the PRS-A900 is a completely new amplifier.